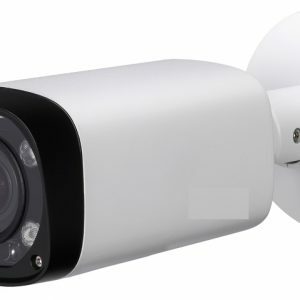 Experience full HD 1080P video with the simplicity of using existing coaxial infrastructure. 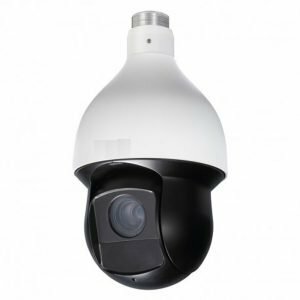 The camera features 120dB true WDR for applications under complex dynamic range and presents high quality image with clear details and accurate color rendition. 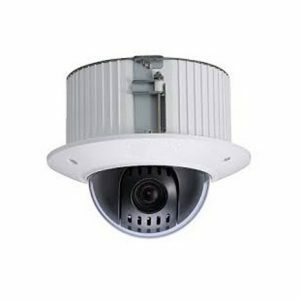 It offers various motorized/fixed lens models with multi-language OSD and HD&SD dual-output. 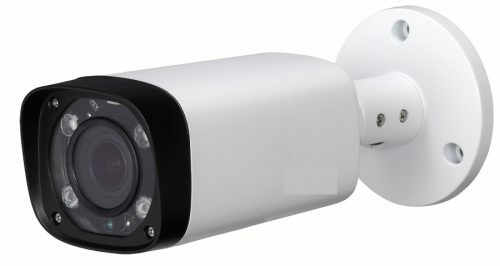 The outstanding performance and true WDR feature make the camera an ideal choice for mid to large-size business and common projects where both highly reliable surveillance and construction flexibility are concerned.